Maple Grove Cemetery is the city owned cemetery and Greencrest Memorial Gardens was previously a private cemetery. Management of this cemetery has been taken over by the city during the 1990's. Greencrest is on the west side of Matt Down Lane and is now referred to as Maple Grove West and the old Maple Grove is on the east side of Matt Down Lane. 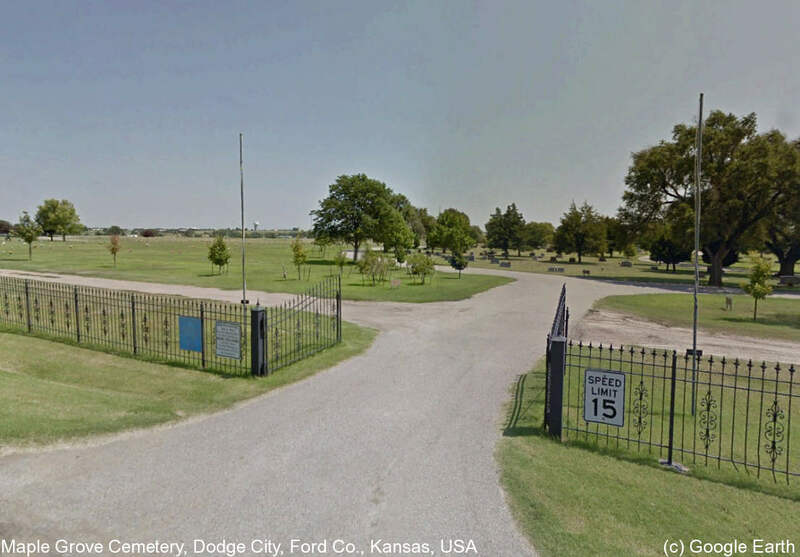 These cemeteries have been combined for the purposes of Findagrave. Please use the "add plot" to add location details to the memorials. Please do not use Maple Grove Cemetery for burials at the Scroggins Mausoleum. The mausoleum has its own cemetery designation here at Findagrave.